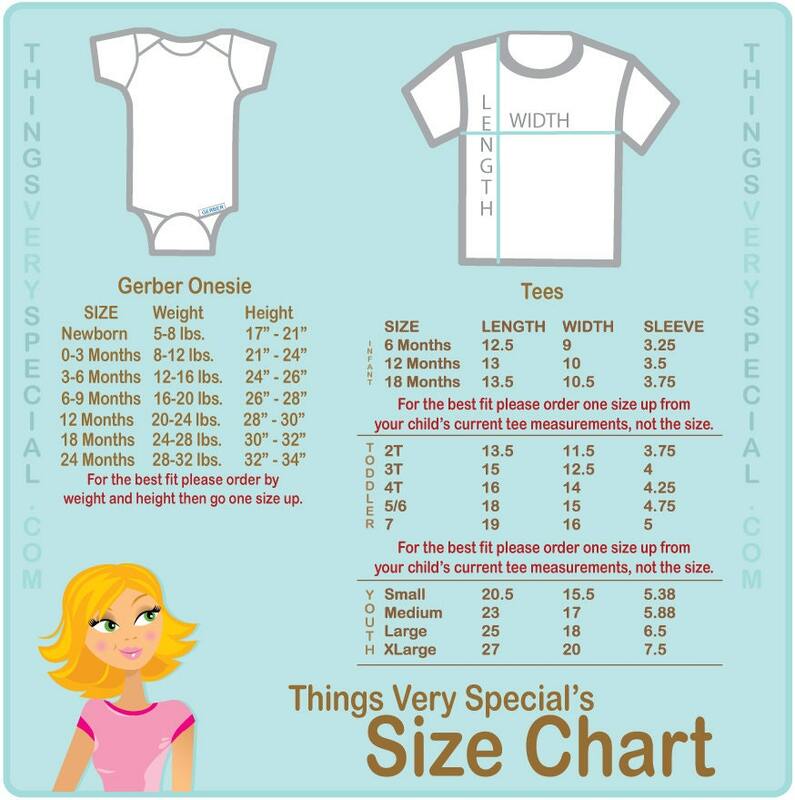 Super cute set of three shirts or Onesie Bodysuits are Personalized with Big Sister, and Twin Babies that one boy and one girl. If you need a different combination please contact me. 18 month (21-24 lbs) 10.5" wide by 13.5" long. Color available is white only. 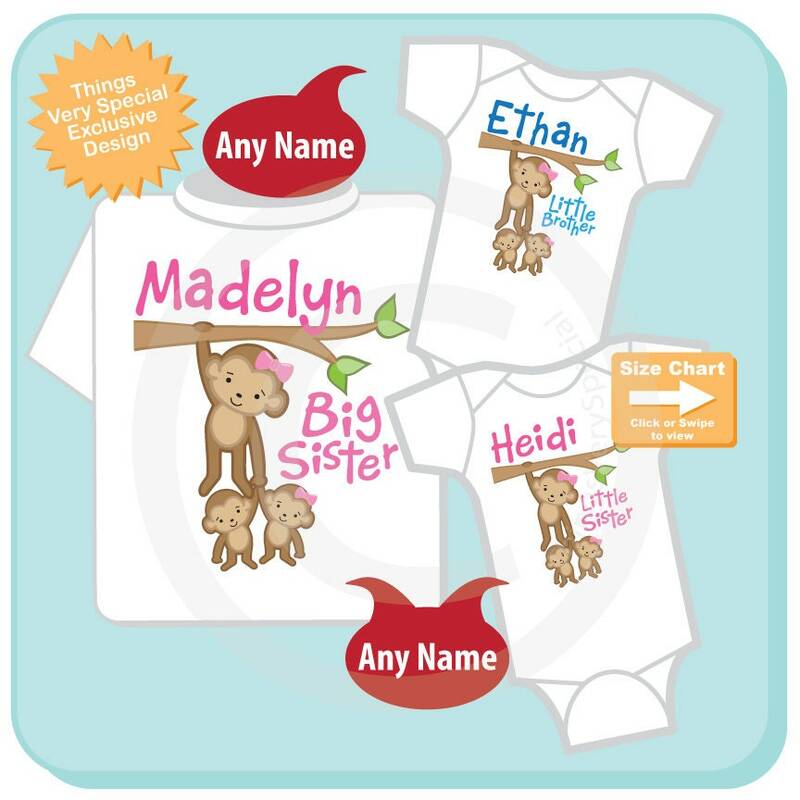 Please visit my shop at https://www.thingsveryspecialdesign.com for more designs.